How to start a news website in WordPress using ColorMag? Do you plan to build a News website to show events and happenings around the world? Do you want to build a magazine portal built for a niche audience or one that covers interests of a broad range of individuals? The possibilities are endless with ColorMag; one of the best magazine styled website themes for WordPress. As you can see, ColorMag is the most popular Magazine-Newspaper styled theme on wordpress.org, the only free magazine theme with 100,000+ active installs. With virtually 5 out of 5 stars rating, ColorMag is highly esteemed as one of the most versatile and easy to use Magazine styled theme. 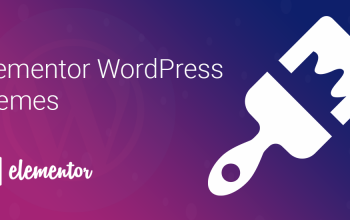 The theme features easy to setup customization as well as detailed documentation to guide beginners and new WordPress users through the entire process of building their own website. In this article, we’ll be going through the Elements and features provided by ColorMag which let you create an amazing News and Magazine online portal with barely any effort. So, let’s take a look at all the powerful features that empower ColorMag and implement them to make your dream News themed website. The theme is designed perfectly for building responsive News and Magazine websites. With both Boxed and Wide layouts as well as further page layout customizations, you can customize the website to fit your articles, personal blogs and implement further display changes such as tabloid designs and more. One of the strongest features of this theme is the amount of Category accompanied arrangement you can do. Arranging your posts in specific categories and tags is beneficial to you as well as your viewers so ColorMag empowers you by adding Category Colors so you can visually identify posts as well as create a beautifully engaging website with custom color designs. Furthermore, category-based options have been provided such as post recommendation based on categories and tags, Category sliders and featured posts. Accompanying ColorMag’s features to modify its 15+ Widget areas, we get multiple custom ready to easy widgets. With multiple widgets provided, you can setup the Footers and Sidebars and add elements to them the way you plan. ColorMag Free comes with 3 widgets of size 125×125, 300×250 and 728×90 (all defined in pixels.) These let you easily add relevant advertisements of varying size to your widgets to your website easily for monetization. The theme also comes with widgets to place featured posts or latest posts in a category easily in widgets for more attraction towards specific posts. The widget comes in two different styles in Free version while the Pro version comes with 6+ styles. In a similar vein, the highlighted posts also let you place posts in a widget for highlighting them. However, this widget is more suitable to be used in the Area Beside Slider Sidebar. This widget includes a highly responsive slider for posts in a category or latest posts. 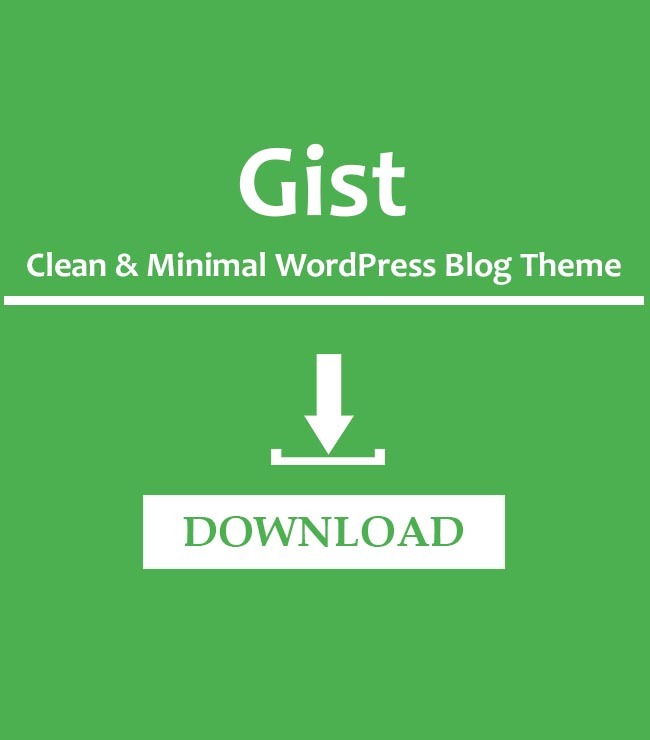 This lets you easily display latest posts or a specific type of posts in an aesthetically pleasing fashion. The theme demo importer, built by the ThemeGrill developers is an accompanying plugin for the theme. The plugin allows you to one-click import beautiful demos for your website instantly saving your valuable and time. 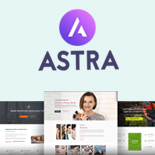 The demo comes with pre-determined layouts and designs for your website as well as stock images and filler posts to give you an easy to use responsive front-end design. ColorMag comes with heavy color customization features. You can easily define your website’s color template and look without ever looking up codes. Let’s look at the customization the theme provides us. Instead of using an image for your background or a pre-determined template, you can use custom colors as your background. The theme provides you a color slider to choose your background color so it fits perfectly with your website’s design. This option can be accessed through the customization page of the Appearance tab. ColorMag also lets you define a primary color for your website. This color defines the accent, links and buttons on your website and the overall outlook. This also comes with an unlimited custom slider so you can easily insert a setting that you like. The theme comes with layout designs defined for news websites. 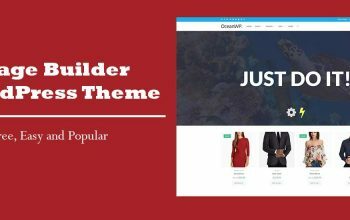 Besides Boxed and Wide layout selection, the theme comes with extra features such as Default layouts, both for individual posts only and pages, primary color section and more. The theme also lets you change and modify Widget areas, Front page elements and more. The free version of ColorMag also comes with a customizable menu. 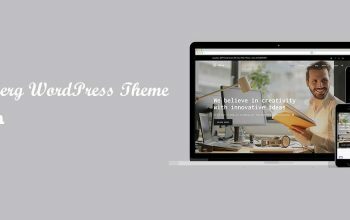 The theme lets you create a menu using various pages, posts and more on your website. ColorMag also gives freedom to choose the location area for your menus and even lets you place them in Widget areas. The theme also comes with native Social media integration. You can easily activate a social area links and place social media links from Facebook, Twitter, Instagram and more. Enabling them is extremely easy as well, all it takes is your social media URL and a click of a button. ColorMag features an extremely responsive and easy to customize header as well as footer layouts for ease of us. The free version of ColorMag comes with the surprising amount of Header customization; from selecting header medias such as Videos and YouTube videos to Breaking News sections and Date sections for the header. You can further customize the details of the header by changing Header area display and Image position, Logo/Title text settings, adding a Search Icon and more. The header comes with a Breaking news option as well and lets you insert a random post in the header if you want. As for the footer, the free version provides two layout areas for the Footer to select. However, the Pro version comes with a Footer copyright editor as well. The dev team of ColorMag has added a few more useful features for you to use in your News theme which will definitely come in handy. Rather than core elements, these features serve to add further customization to your website and generally, make site management easier. You can easily enable a sticky menu that solidifies the position of the Menu bar on your page, regardless of the page scrolling. This makes the page efficient to use and read on any platforms, especially on smartphones. Category Color section lets you add a specific color theme to each category. This easily lets you visually arrange categories for your posts and adds further visual effects to your theme. 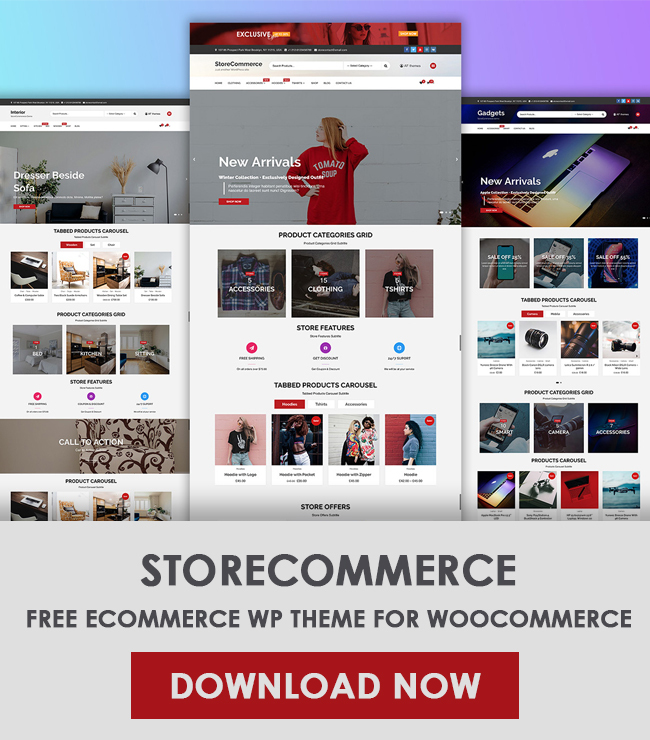 The theme comes with WooCommerce compatibility and SEO optimization as well as other useful improvements. While the theme is fully Translation ready, RTL support ensures that the website supports the right to left languages and texts as well. The free version of ColorMag provides all the core features your magazine website needs and more, however, the Pro version is a great improvement over the Free version and adds a lot more customization, features, widgets and more. Font size customizations as well as over 600 google fonts. Over 18+ social media buttons and 6 custom buttons. PolyLang and WPML compatibility to add Multilingualism to your website. 6+ Styles for Featured posts widget, Breaking news widget, Random posts, Videos and Tabbed widgets. Dedicated support through Support/Ticket system. For more details on the Pro features and comparisons with the Free version, Check here. This post makes it evident how easy it is to build a Magazine styled website using ColorMag. Since the theme is free to use and provides basic functionality, with its zero requirements for code understanding, you can start working on it right now. Moreover, if you come up with any issue you can always refer to the detailed documentation provided by the ThemeGrill Developer team. The documentation provides detailed media-accompanied tutorials for enabling each function easily. And if you come up with any issues, you can always refer to the support forum for help. Sijal Shrestha is Life enthusiast, avid reader and aspiring learner. Currently working as an article writer for ThemeGrill blog and Beautiful Themes blog. Do note out anything of importance in my posts, nothing makes me happier than improving!